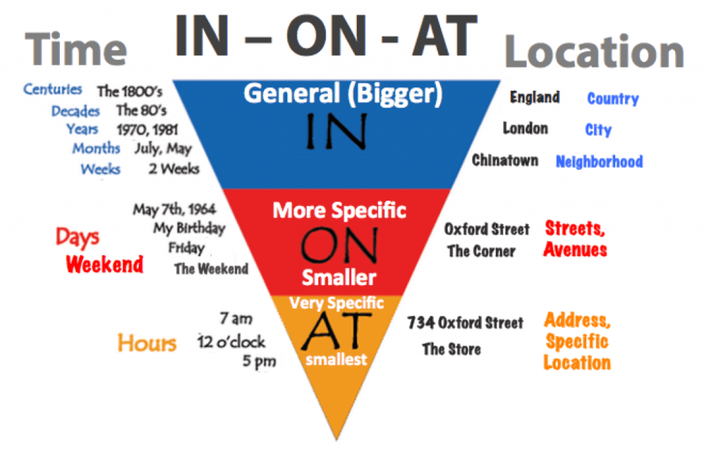 Prepositions - "A little bit of English...EVERY DAY"
Welcome to the Grammar Game show! Test your knowledge in this crazy (but useful) Prepositions quiz! The presenter is a bit strange, the points don't make sense and the prizes could use some improvement, but at least the grammar is correct.